When sitting around a table with some dinner guests or friends sharing a good bottle of wine, you may share certain things that you wouldn’t normally share. That’s not just the effect of the alcohol, it comes from the experience of drinking wine together. The reason people feel so at ease as to share their inner thoughts and feelings over wine is because drinking a bottle of vintage or just really enjoyable wine is a personal experience in itself. Every aspect of the experience adds to that effect, including the type and brand of wine glass you choose. The shape of a wine glass can really bring out certain characteristics of a wine. There are also stemless wine glasses, but whether the glass has a stem below it or not has no impact on the wine. The type of material used has an effect as well. For example, crystal may give your wine a bit of a different reaction than regular glass. To read more about how wine is affected by the shape and type of wine glass, check out our article about drinking the right kind of wine out of the right kind of glass. But what that informative article doesn’t mention is which brands are the best. 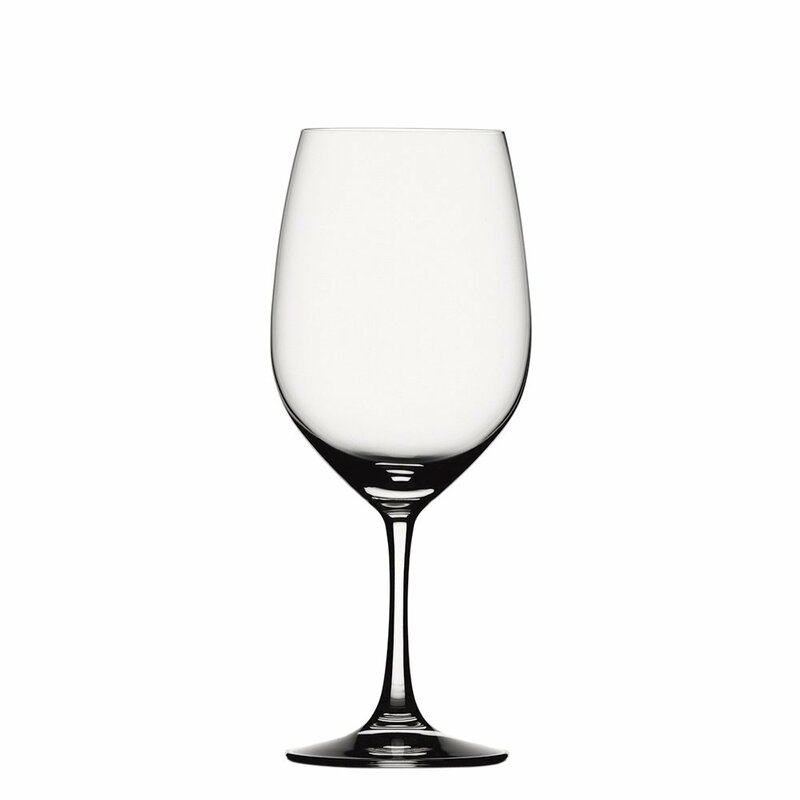 The glassmakers in this list produce some of the best quality wine glasses available. Your wine glasses don’t necessarily have to be the most expensive crystal you can get. This list will give you a nice narrowed down list of the best options to choose from in terms of makers. Each of the companies below have been in the business long enough to know their stuff, and they each make fine quality wine glasses that are popular for good reason. That’s why these are our top picks for wine glass brands. This Italian wine glass maker hails from Verona, Italy. Their glasses are made from a durable lead-free crystal that can withstand restaurant use. Each glass is carefully blown by mouth. They are balanced and weighted by world class standards as any great wine glass should be. The result of that is that they are pleasant to hold and can be admired by themselves. They feature a single pull stem and perfectly formed bowl. Bottega del Vino Crystal comes in a variety of different shapes to accommodate any type of wine. Riedel is an Austrian glassmaker that has been in the business since the 1700’s. 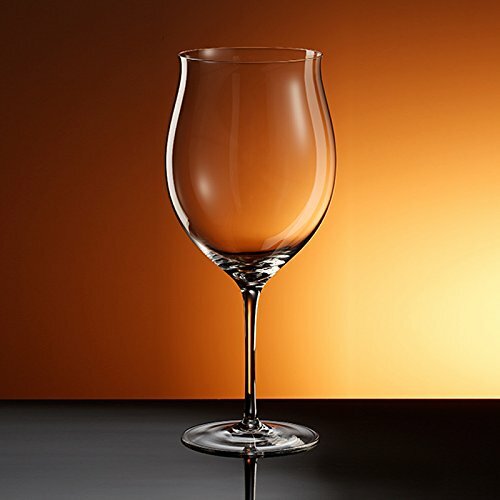 They are currently one of the most recognizable and well-established wine glass companies in existence. 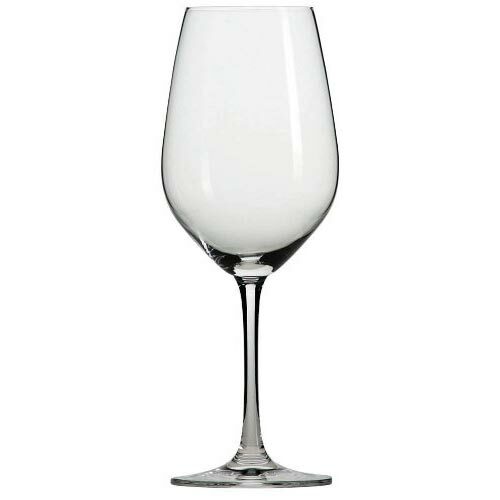 They are widely credited with having the best all around individual wine glass, the Riedel Ouverture Magnum. That particular glass is not necessarily the best for any one particular wine, but if you don’t want to buy an entire set of different types of wine glasses and would prefer one standard glass to drink from, then the Riedel Ouverture Magnum is your best bet. It’s easier to handle as it has a slightly shorter than usual stem, and at around $12, it’s affordable. Riedel does of course make a wide range of other variety-specific glasses for those who want to pick up a set of differently shaped glassware. This German glassmaker has been producing fine quality glass for over 140 years. They can take credit for the first ever machine-made blown stemware and the first ever lead-free crystal glass. Zwiesel glassware is infused with titanium for added support and durability and also zirconium for clarity and elegance. Zwiesel glassware is infamous for being sturdy and resistant to breaks. Zwiesel glassware is dishwasher safe and should last pretty much indefinitely if cared for. Amazingly, Spiegelau has been making glass since 1521 and is still in business. Their glasses are very durable and dishwasher safe. Their platinum glass process hardens and strengthens the glass. When the glass is still in liquid form, it passes through a series of platinum-lined tubes that act to eradicate imperfections. The platinum prevents leaching that other materials may cause. Known for durability and elegance, Spiegelau is very quality brand. Here are some excellent wine glass sets by the wine glass makers listed above. This is Bottega del Vino’s best selling wine glass. Great for medium-bodied red wines such as amarone and merlot, the Rosso Amarone will present your finest wine with class and elegance. 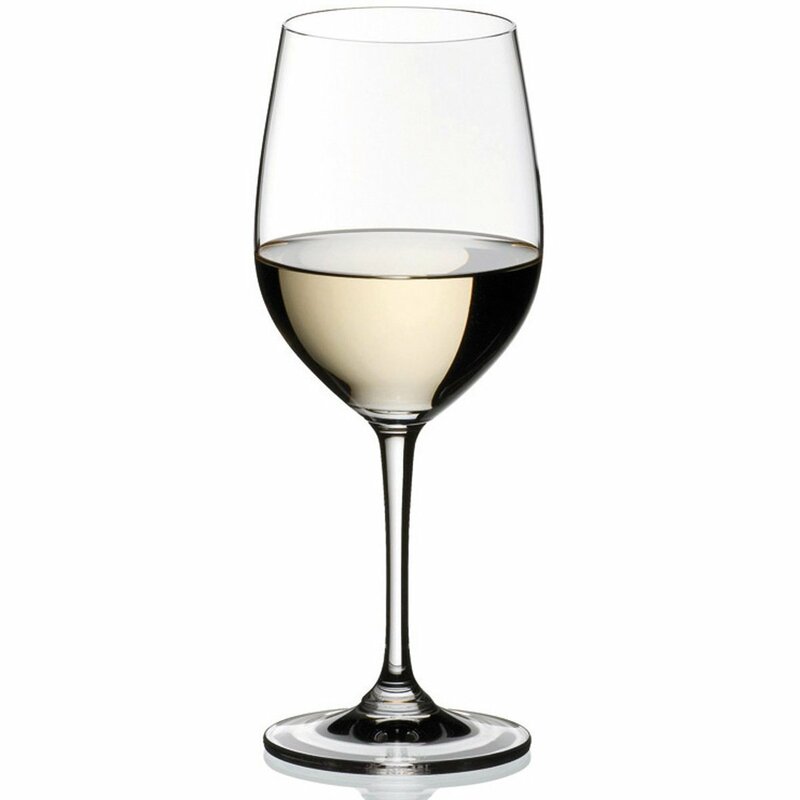 For chardonnay lovers, this glass will help please the palette and add aesthetics to the experience. 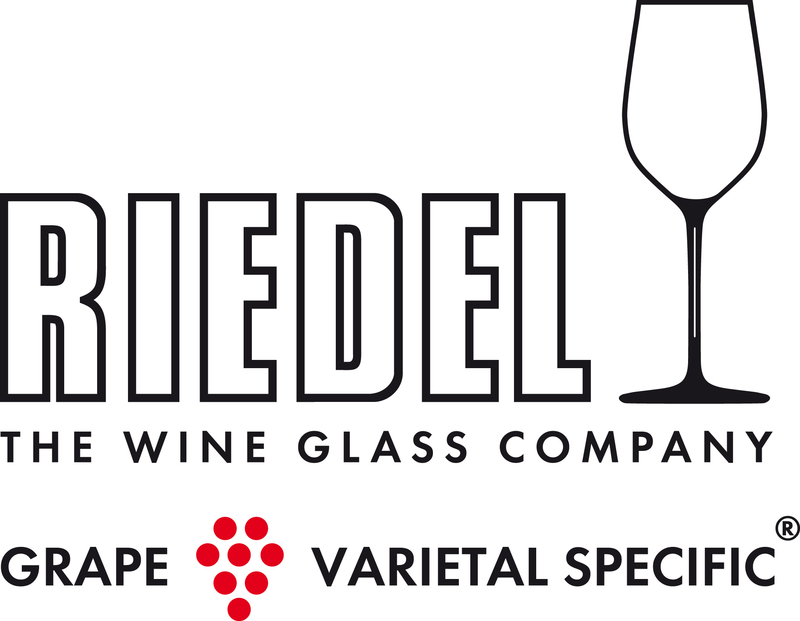 Riedel makes a broad range of glasses for different wines, so follow the link to check the online marketplace for other types of Riedel glasses. 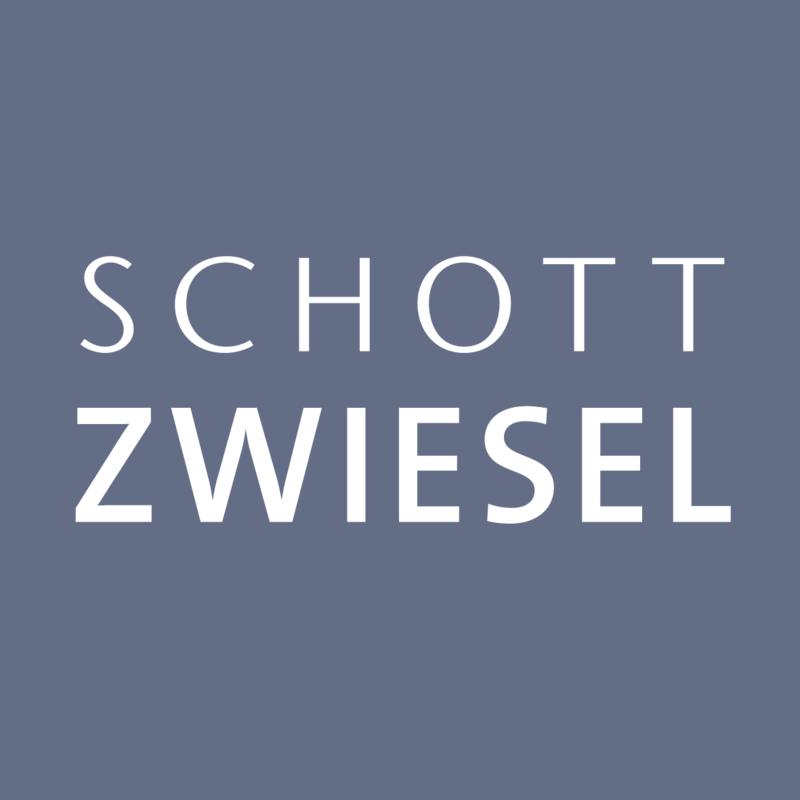 For a well-rounded glass by Schott Zwiesel, this is a fine choice. Its sparkling tritan crystal will capture the attention of those who hold it. It’s also highly durable and dishwasher safe. This Bordeaux glass gives you the world renowned high quality crystal of Spiegelau with a very reasonable price tag. You can get a set of these or for any other type of wine online with free shipping. When it comes to wine tasting, the general rule is: to each their own. One’s favorite wine glass is a deeply personal preference and connection that goes beyond what others may say about quality. But these brands will give you a pool of excellent options from which to choose some fine glassware to enjoy your wine from. If you have any wine connoisseurs over your house for dinner, they will likely recognize any of these brands. Your guests will appreciate your gesture of quality.